With a company manifesto that states ​‘big ideas, beautifully made’, London-based agency SomeOne’s recent work includes rebranding the Royal Opera House, designing the 57 sports brands for the London 2012 Olympic Games, creating the new brand of ​‘Royal Museums Greenwich’ and rebranding the progressive high-speed European train company Eurostar. All this as well as being voted ​“the most respected Design Practice in the UK”. 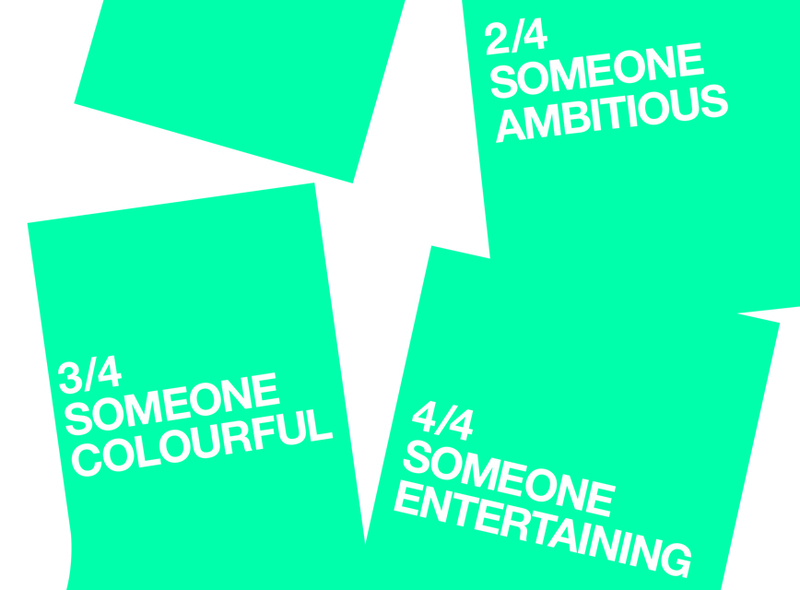 WEDF Talk // SomeOne from West of England Design Forum on Vimeo.